I was a little hesitant to write this piece because as a Venue Manager I don’t want to sound biased, but after witnessing some horror situations at weddings and events in general over the years, I realized that it is necessary to inform couples, our potential clients who are planning on having a wedding, birthday party, conventions, banquets etc. 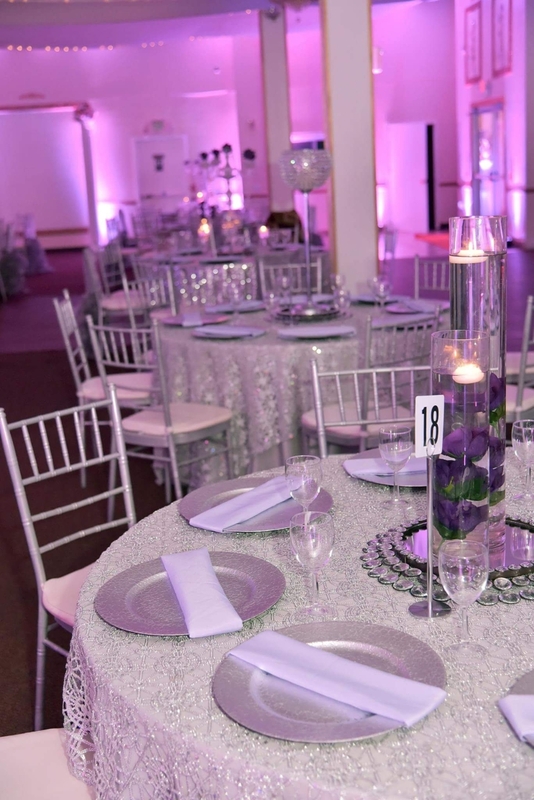 etc on the IMPORTANCE OF USING PROFESSIONALS to plan, design, decorate and cater their events. It amazes me how after people spent months, maybe even years, and thousands of dollars getting ready for their event. Instead of enjoying every second of the day, they will be running around frantically trying to pull it all together. 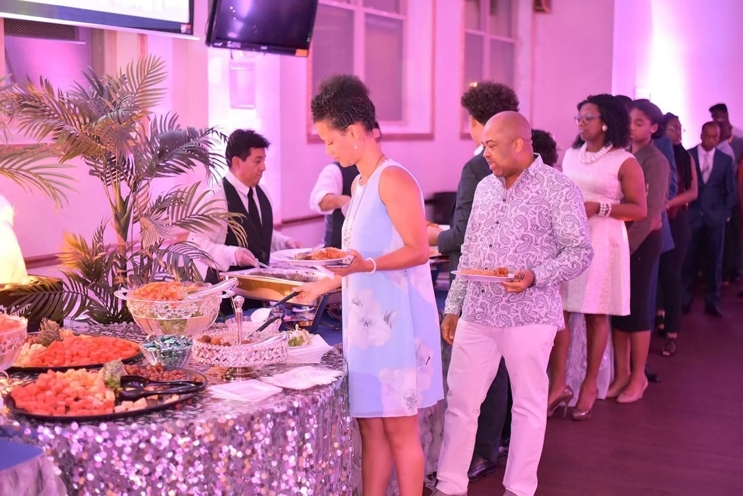 Instead of hiring professional like caterers, planners they rely on their family and friends who have volunteered to help them day-of the event. While this is a nice gesture, it is usually not a good idea and most often with disastrous consequences. I have witness family and friends who promised to prepare food as part of their contribution to a couple, but instead of bringing in the food at the start time of event say5pm, some come at 11pm or 1am hours after dinner was over. Sometimes they don’t even show up with the food because they were too tired from working all day or didn’t have anyone to relieve them from their shift. I have also observed couples who use organizers ( made up of family and friends) to serve food instead of using professional servers. While serving food some organizers skip guests they do not know and serve their friends and family first. Please understand your family and friends are your guests and should not be working on your wedding day. 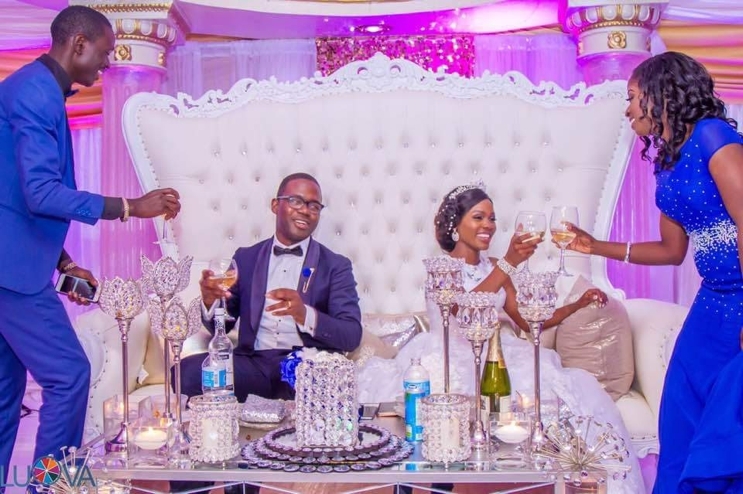 Professionals are educated and knowledgeable in all things wedding related from etiquette, planning to catering and are a huge accessible resource. 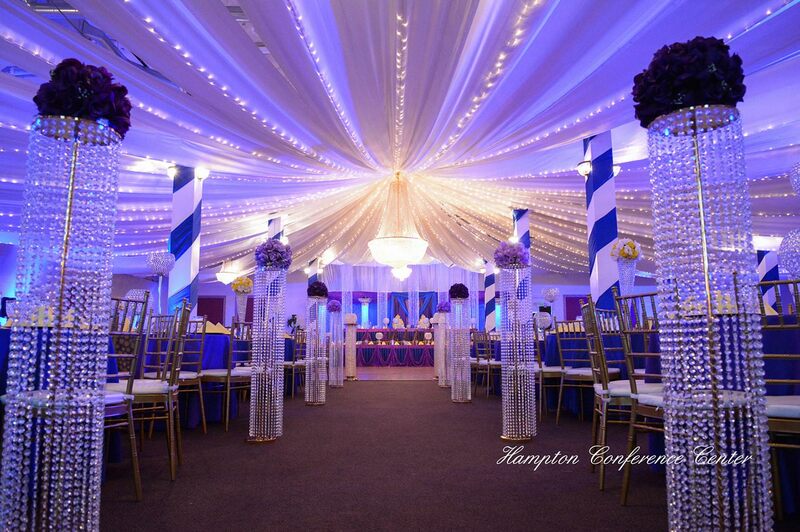 Let me tell you what we can do for you here at the Hampton conference center. 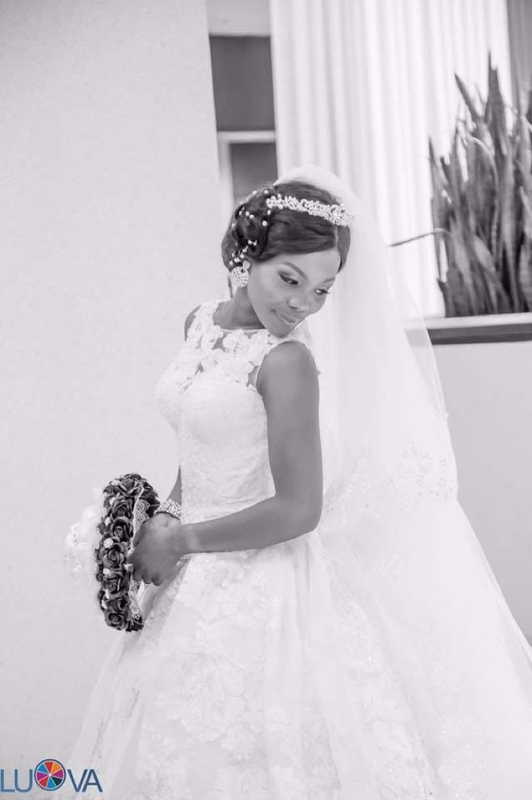 We offer a complimentary consultation and during the meeting, we discussed your vision, needs and style to ensure that your wedding or event happens with ease, grace, affordability and expert guidance. 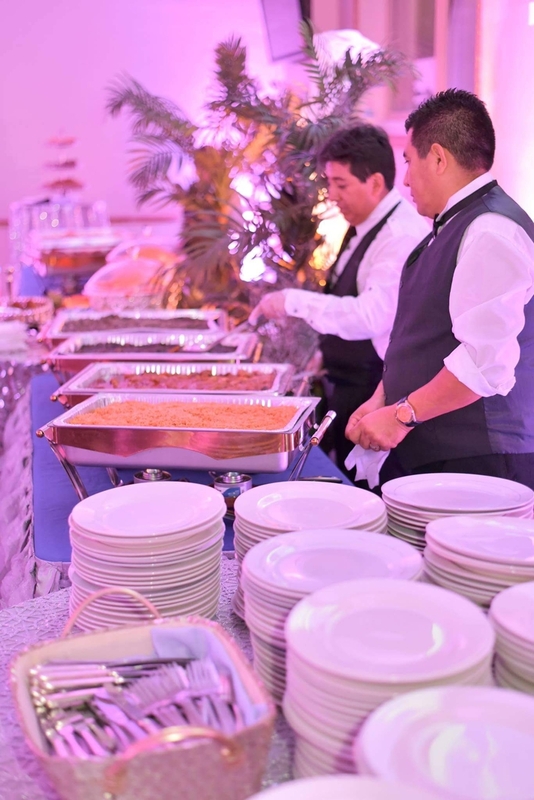 We are a professional catering, banquet facility, service by train and uniform staff. 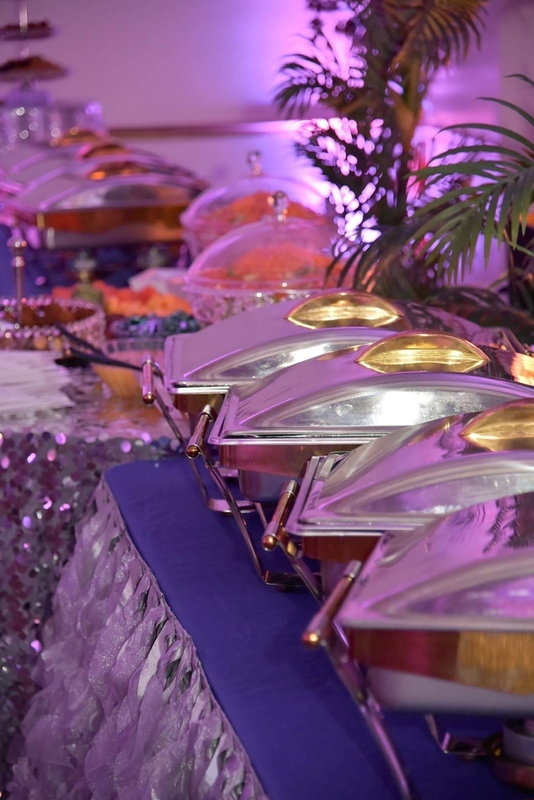 We cater all kinds of events and have different types of menu options; American, Asian,Hispanic, ethnic, and authentic African dishes. We work with Chefs from diverse backgrounds and nationalities. We do food tastings and believe me our food is one of the best!!! 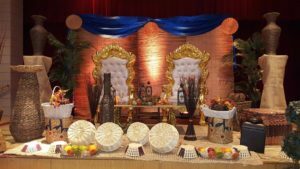 We also provide Impeccable event designs and decoration services. We are also a liquor-licensed facility and we can customize an alcohol beverage package to suit your style and spending range. 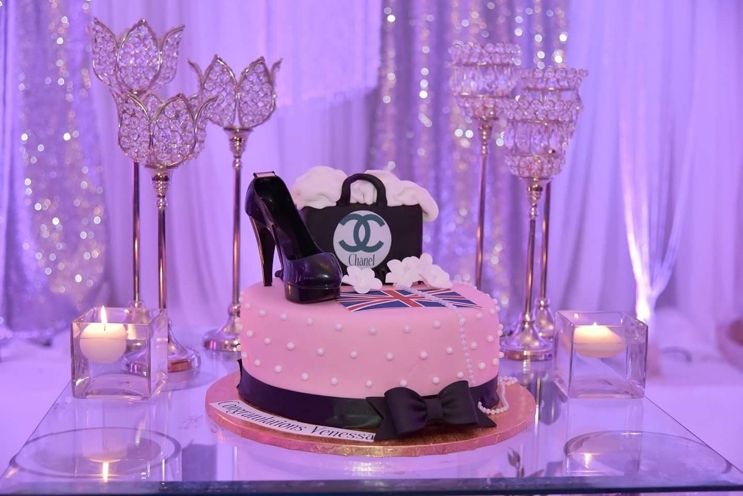 We can create a complete customized package to include decorations, catering, drinks, serving staff, etc. 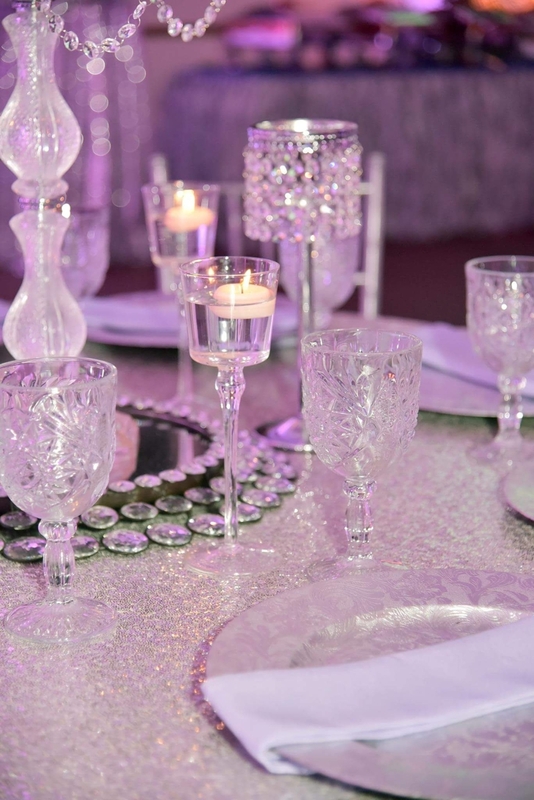 just for you to suit your taste, style and budget providing you the honor to feel as a guest at your own reception. Our staff and recommended affiliates such as photographers, videographers, wedding planners, wedding coordinators, Djs etc. 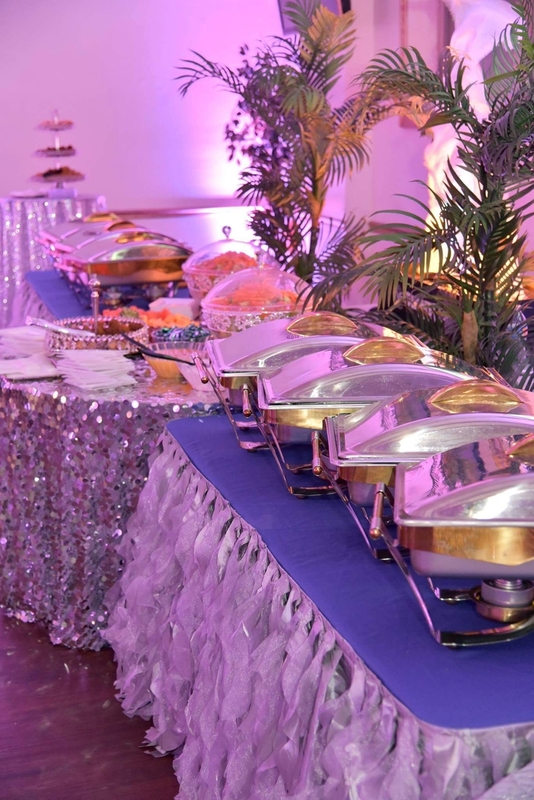 will work hard to meet your needs and to make your event a grand and memorable occasion.